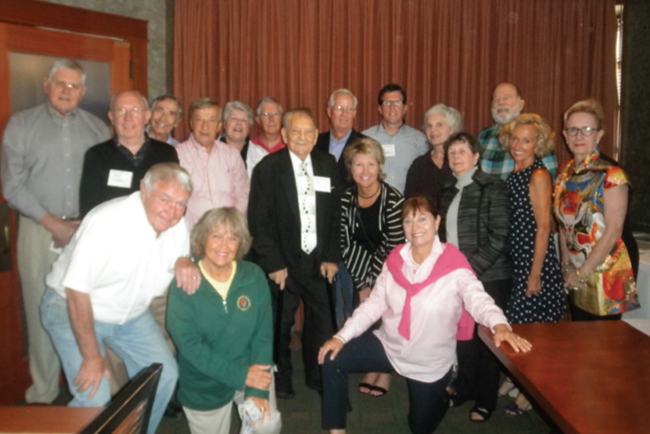 The Indiana chapter gathered for yet another great meeting and presentation. Travel Club, world traveler, sacred activist and yoga instructor. Sally has traveled to over 140 countries and has held numerous positions from flight attendant to CEO. She went from the galley to the boardroom in 30 years in the travel industry. Her travel eventually evolved to a mixture of volunteering and tourism, a concept known as voluntourism, which she helped coin. She completed her doctorate degree at Purdue University in tourism with emphasis on international humanitarian work.